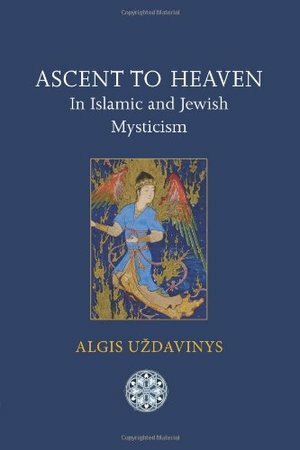 In this groundbreaking work of comparative religion, Algis Uzdavinys takes us deeply into the "closed and blessed gardens of myth", showing us the capital importance of the many varieties of "ascent to heaven". From the Pyramid Texts down to Second Temple Judaism and apocalyptic Christian literature; and, in parallel, down the theurgic path of Platonic and Hermetic literature to the sanctum of the Islamic revelation in Mecca, we are vividly presented with the sacramental impact of anagoge: elevation to the domain of the supernal archetypes and heavenly principles. As with other books by the author, the face of antiquity is revealed anew, full of intriguing, challenging and enraptured insights.